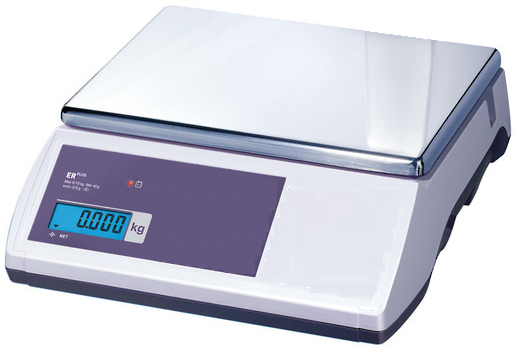 The POS Interface Scale - "Countertop" can either be interfaced to a compatible Cash Register or POS System. 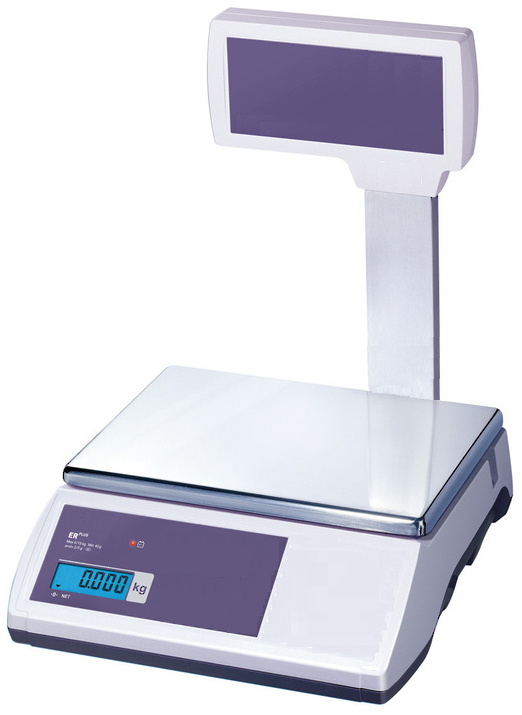 It is designed for countertop use and has a built-in customer rear display. An optional customer pole display is available. Initial Programming and setup is included in the price (System Options). After your purchase, an Access POS representative will contact you to discuss the various programming options prior to freighting the POS Interface Scale - Countertop.